To strengthen institutional pride through innovation and research, the Southville Global Education Network (SGEN) held the Research and TQM Fest 2017 last October 27, 2017 at the Mini Theater of Southville International School and Colleges. 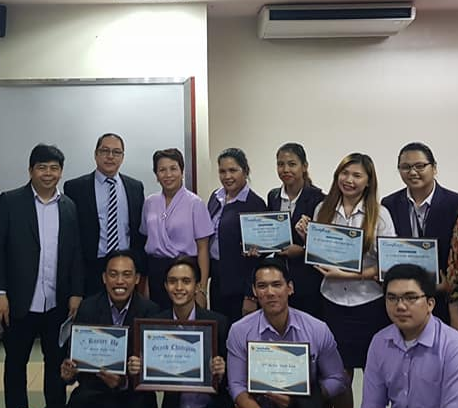 With the objectives of sustaining the highest productivity standards and quality services to the clientele through improving processes, products, services and culture of the organization, the Second SGEN Research and TQM Quest received numerous promising entries from SGEN Schools. All of which had helped the SGEN schools immensely in terms of efficiency, productivity, expense reduction, curriculum development and classroom management.